What just happened? Apple’s got hundreds of them, Amazon’s opening more, and Microsoft has locations dotted around the world, now, Raspberry Pi has become the latest tech firm to boast its own brick-and-mortar store. Fittingly, the shop is located in the city where the organization was founded and is still based: Cambridge, UK. Raspberry Pi’s “experimental space” not only sells the single-board computers and its peripherals, but also stocks related magazines and merchandise. Founder and CEO Eben Upton said he hoped it would draw in customers who are “curious” about the devices. The store is initially the only place where you can buy the new Raspberry Pi starter kit, which consists of the latest Raspberry Pi 3 Model B+ along with a keyboard, mouse, SD card, power supply unit, HDMI cable, and case. Upton said it contained everything "apart from the television." The kit will be made available online in a few weeks. 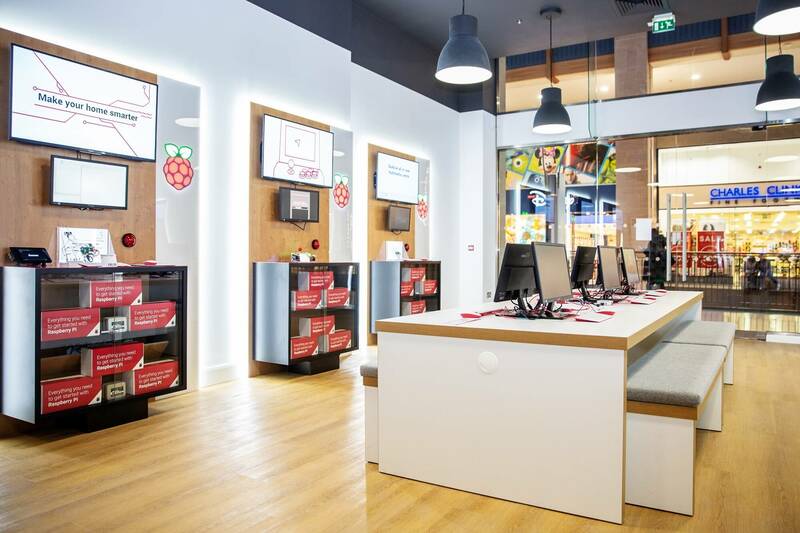 “Opening Raspberry Pi’s first shop and introducing the new kit, are important steps on our way to achieving broader adoption of our products,” said Upton. The UK retail sector is going through a torrid time right now. With digital sales drawing away customers and uncertainty over Brexit, stores are closing at an average rate of 14 per day. But even if the Raspberry Pi outlet struggles to make a profit, the attention it brings to the brand could prove invaluable.